Elana is the founder of MiDDLEGROUND. She is also the lead consultant for MiDDLEGROUND education. Elana is driven by a commitment to social justice and equality, with a strong belief that the power for purposeful leadership can be released in any individual or organisation. 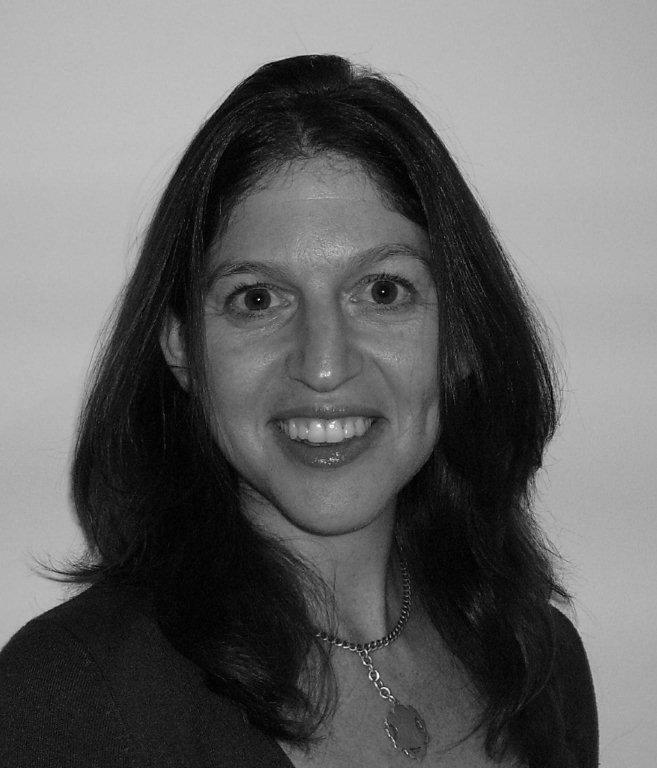 A dynamic and experienced facilitator, Elana’s portfolio ranges from local organisations to large international projects. She has trained Iraqi social workers, facilitated groups for local authorities, and has trained top level leaders from 19 sub-Saharan African countries, India, Pakistan, Malaysia, Bangladesh, Mexico and the UK. Elana studied psychology at the University of Cape Town and Rhodes University in South Africa, and trained as a creative therapist in the UK. In her work she tackles immediate issues while also shifting the systems and beliefs that underpin them. She uses experiential and participatory methodologies to engage stakeholders towards organisational and community transformation.